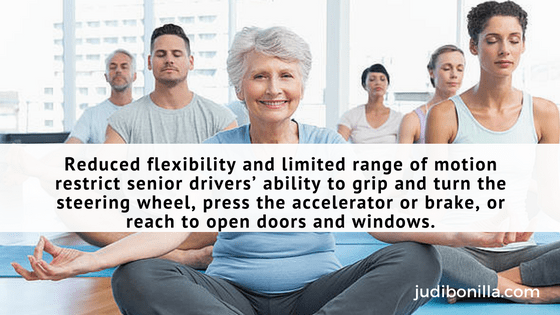 It’s important to understand exercise can benefit the abilities of older drivers. While many know it can improve stress and weight loss few understand how it affects driving. The ability to easily maneuver in and out of a car. The range of motion to turn their head when changing lanes or to back up. The hand grip strength needed to grasp the steering wheel. A 75-year-old student of mine once asked me, “My job in retirement is to improve my health?” My answer absolutely! 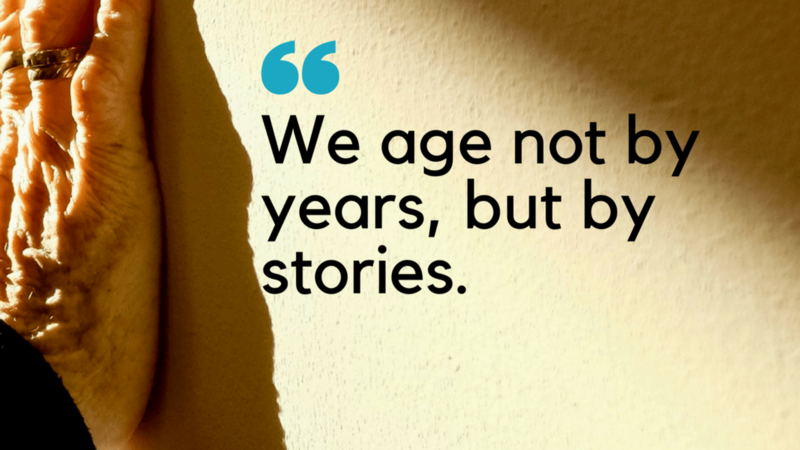 The ability to age well is complex and there is no one answer. Instead, it’s a series of choices and connections. For many older adults, physical exercise is not connected to keeping their driver license. As a family member, take the opportunity and make a connection. The Older Americans Act provides funding to community health promotion programs. Consider these local programs as part of a strategy to stay behind the wheel. In San Diego Aging & Independence Services the program Feeling Fit Clubs. The clubs are offered throughout the county and on cable television. In addition, some Medicare Advantage plans provide SilverSneakers a senior exercise program as a benefit. Additionally, consult the Eldercare Locator for local resources in your community. Finally, driving in older age means creating and taking action. For more ideas, please contact me or comment on this post.